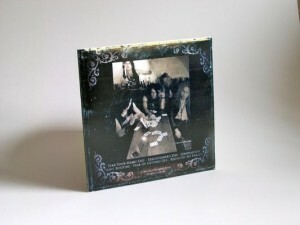 CD Duplication Galway is great for quick turn around and promotional small runs. CD DUPLICATION BELFAST offer CD and DVD duplication which is the more economical than replication. We offer quality retail quality discs and packaging. 500 plus? Need more disks than 500 disks? Then CD & DVD replication will be a likely more suitable answer for your project. We generate a glass master of your master disk. We then used this as a stamper to physically press in the disk ultra thin metal to create your disks. The extra processes usually takes a little longer than standard CD & DVD duplication. Please ask or email for details. We are one of the only CD Duplication & Replication manufacturing companies with over 30 years studio experience therefore ensuring that you will receive a fully professional and experienced music mastering service. As well as CD Mastering we offer a fully professional DVD Authoring. This compliments our DVD manufacturing, both short run and above. For clients who need larger amounts. 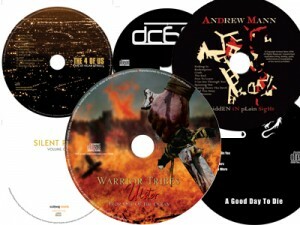 CD and DVD graphic design is very important in making you stand out from the crowd. This can increase sales by up to 20%. CD DUPLICATION Galway prides its self in offering a first rate affordable service. Satisfying all your designing needs. From simple disc design to complex multi panel artwork. All at super high resolution. CD DUPLICATION Galway is around 50 minutes drive from the center of Galway. We are easily found on Google Maps. We delivery UK and Ireland as well as Europe. Delivery costs are kept to a minimum, and delivery times can be as short as 24 hours. Please ask for details.